My Chess Apps: iChess v5.0 on Android - Its brand new and colorful! 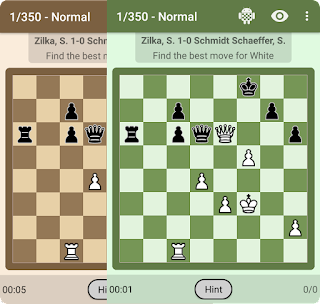 iChess v5.0 on Android - Its brand new and colorful! 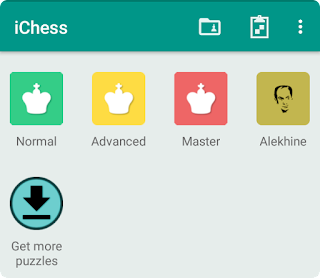 Over the past several weeks, we have been partly busy with iChess release. We slowly rolled it out to few set of users, squashed a lot of bugs (and silly mistakes), but its finally here! 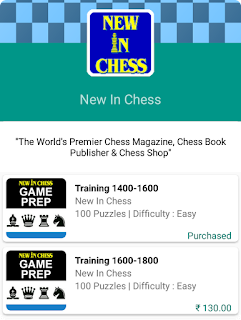 The latest Android version is now available for all users! 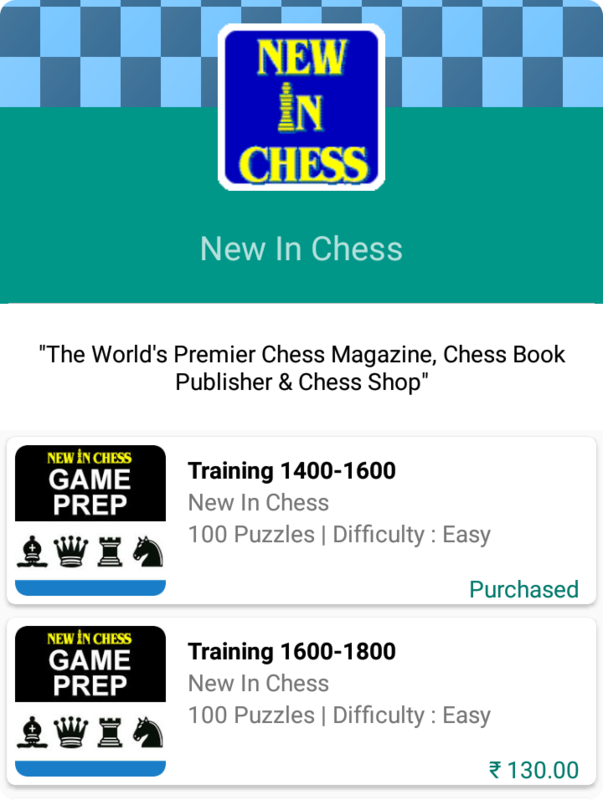 Sometimes when you start an App project, you develop it with the knowledge and tools you have during that time. Over a period of time, your knowledge improves and you realize that the way you developed something in the past, was probably not quite the best way to do it. It can be made better. So thats what we did. 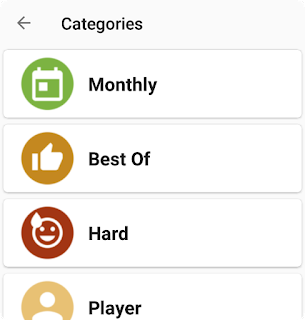 We changed the guts of the Android version and built-it almost from scratch! This was done to make it better and improve the stability and fix bugs which creep in some weird scenarios. Brand new Store design and experience! 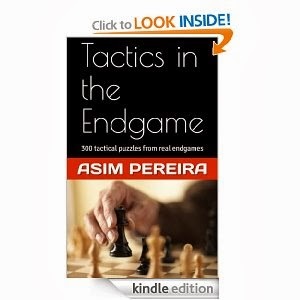 Search any puzzle or publisher. 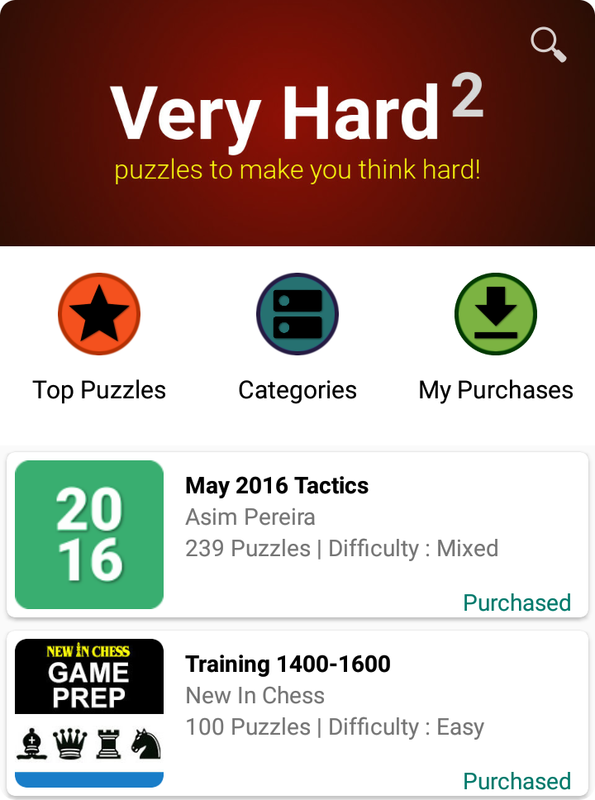 View our Top Puzzles or your purchases, all in one screen! 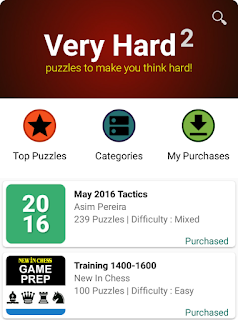 Find puzzles that you want based on various categories! 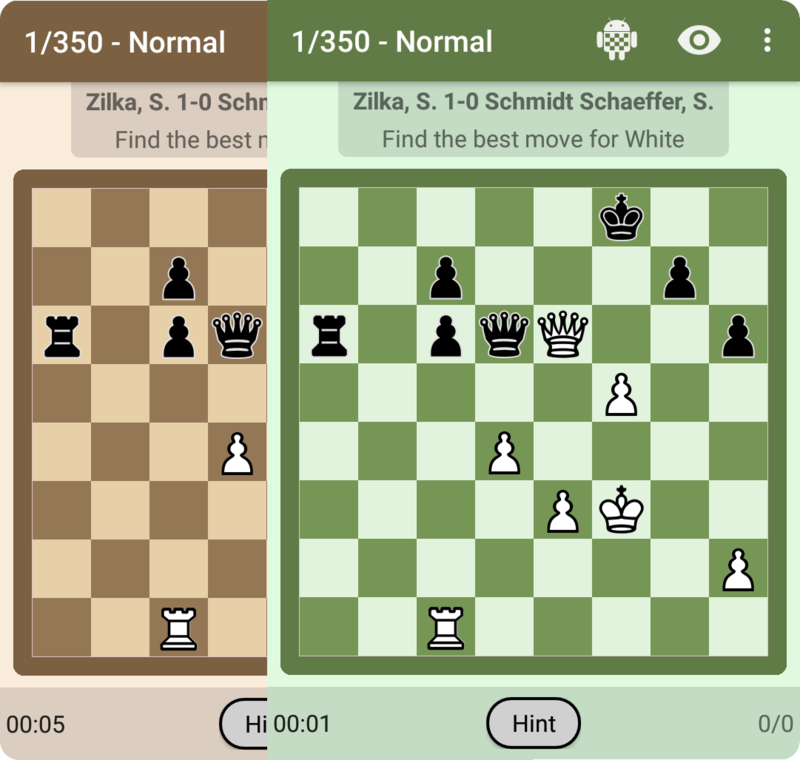 ..and puzzles from 'New In Chess' publisher! 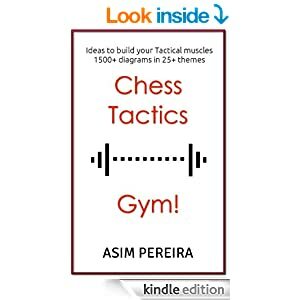 Puzzles based on your playing strength or from games of top players like Carlsen, Nakamura, Giri, Kasparov etc. 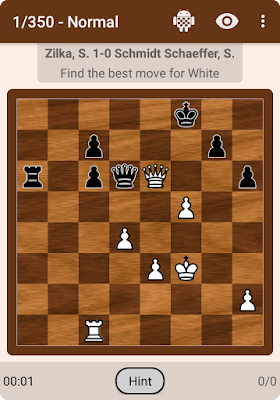 Choose a different 'Side to play', in case your PGN has puzzles where the 1st move is for the losing side. 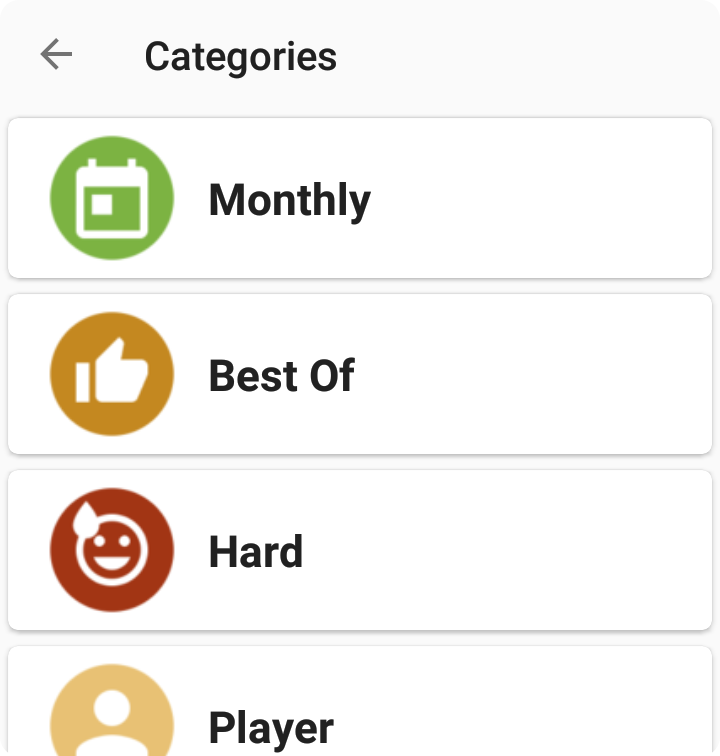 Stability improvements and bug fixes and more! If you don't like something, just email me! Looking forward to your feedback!